The Flash dropped a number of hints last season that the big villain in its upcoming fourth season would be Clifford Devoe, better known as an evil genius called The Thinker. Now, Entertainment Weekly is reporting that The 100‘s Neil Sandilands will be playing the villain, explaining that his masterplan involves a way “to fix all that he deems wrong with humanity”—which is probably code for genocide or some way to control people’s thoughts. 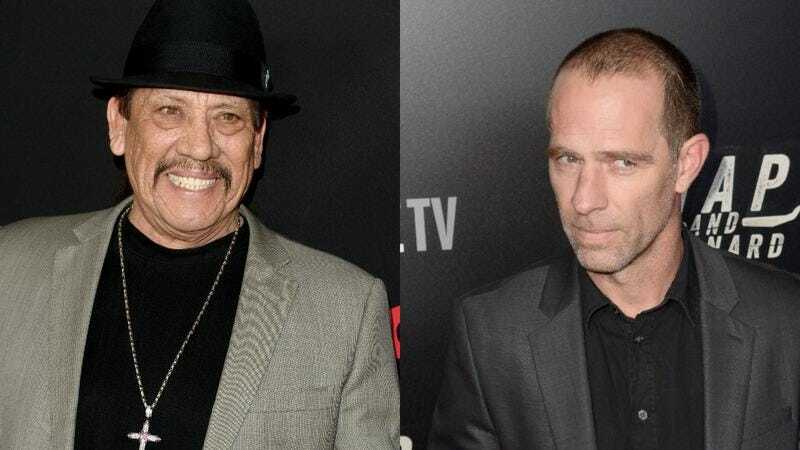 Alongside The Thinker, the Flash will also have to face off against someone who seems significantly tougher than the crooks he usually fights: Danny Trejo, who will be playing “a feared bounty hunter from Earth-19” named Breacher. He also happens to be the father of Jessica Camacho’s Gypsy, which means he’s probably not going to appreciate the little flirty relationship she has with Carlos Valdes’ Cisco. Of course, it wouldn’t be The Flash if Cisco didn’t have some kind of crazy relationship drama, so an angry dad from an alternate universe is basically standard fare for this show. You can see a teaser for The Flash below, and the show will return to The CW on October 10.